The Genesee County Historical Society is always happy to accept new members ! PLUS: You get this snazzy official pin of the GCHS! Really it’s hard to say no, and who wouldn’t want to be a part of something this amazing? Plus…all the cool history nerds are doing it…so get on this covered bandwagon before it pulls out of the old Vehicle City garage! 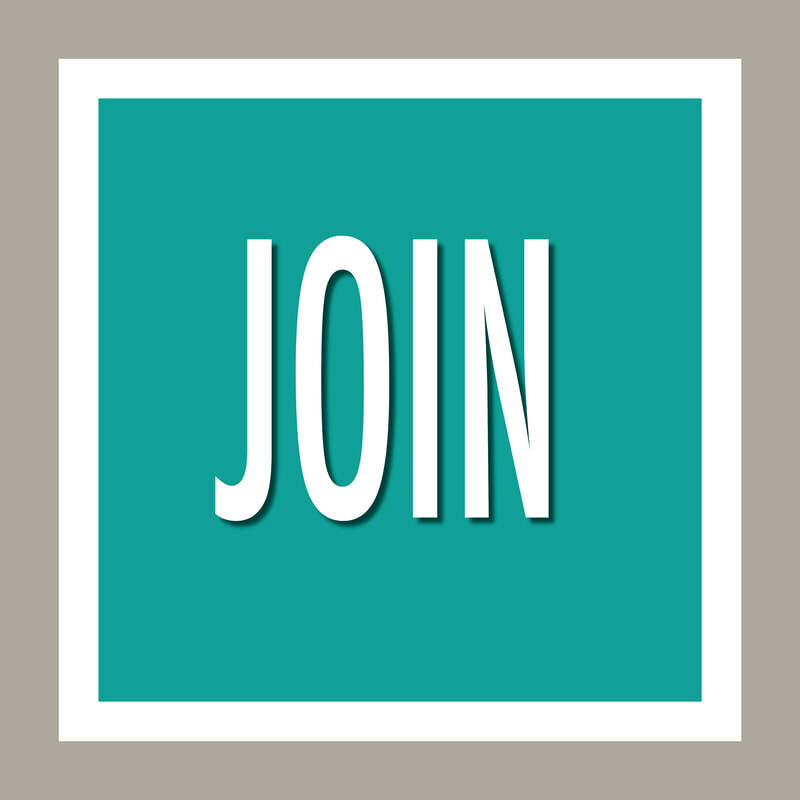 Step 1: Fill out your information and submit to the Genesee County Historical Society for addition to our membership. Step 2: Click on your membership level, then "Add it to your cart". You will then be taken to PayPal to complete the transaction. Thank you! Please use your preferred phone number.